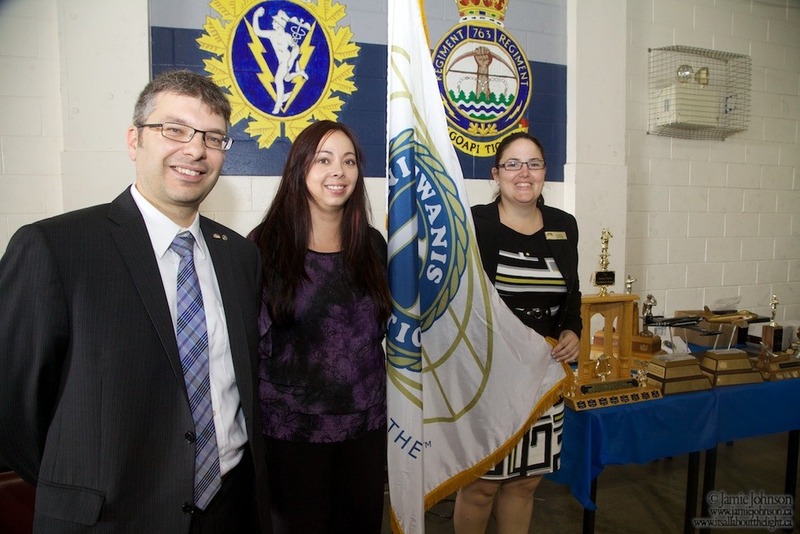 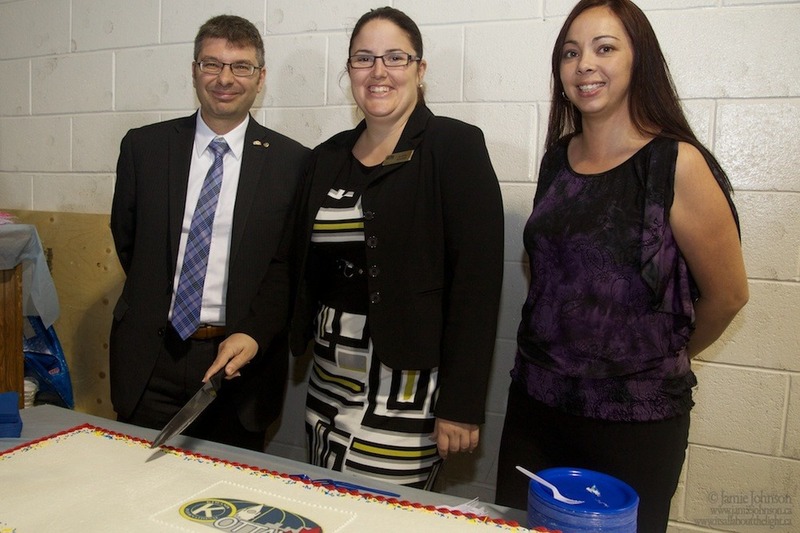 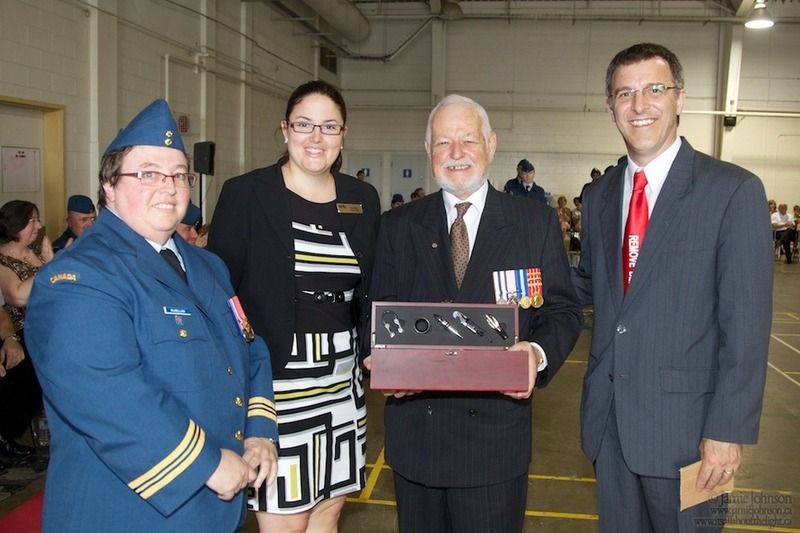 Our annual Remembrance Day Luncheon with Brad White, Dominion Command, Royal Canadian Legion. 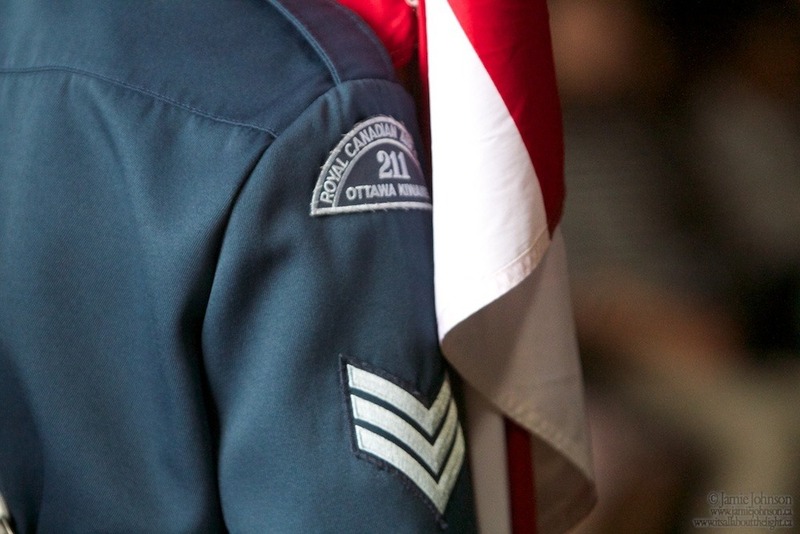 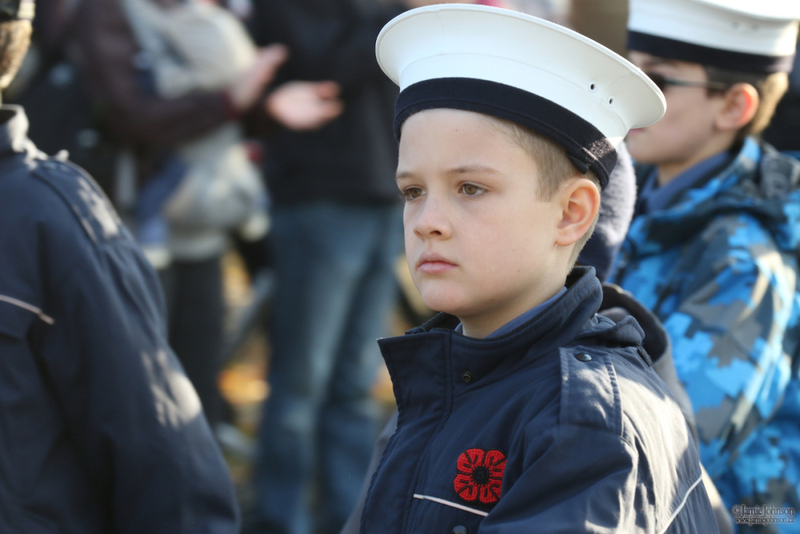 The Cadets were represented at the Westboro Cenotaph for the annual ceremony which drew a larger audience than most years. 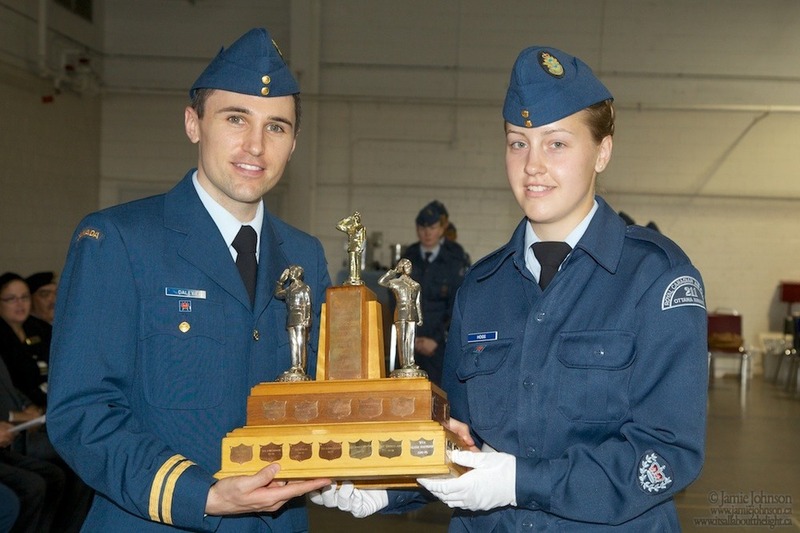 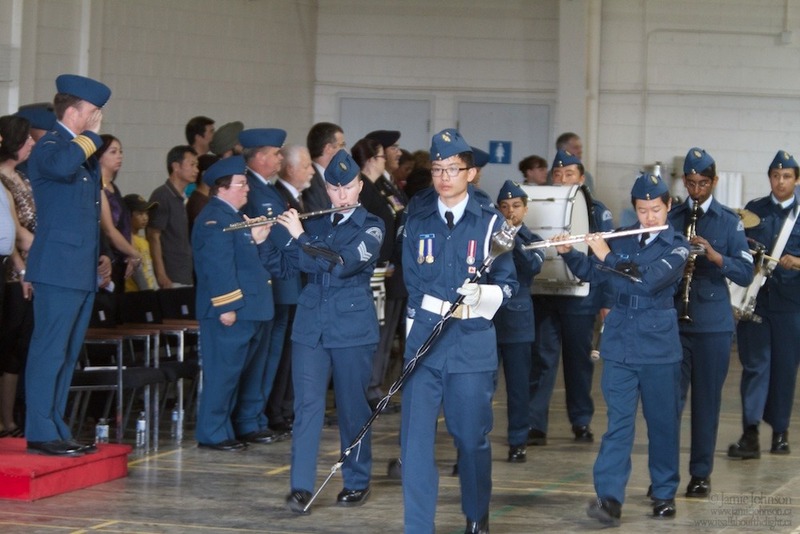 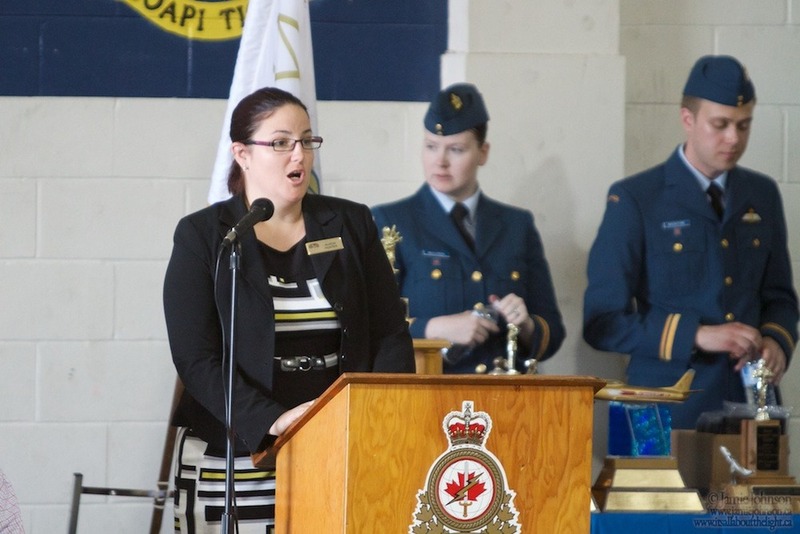 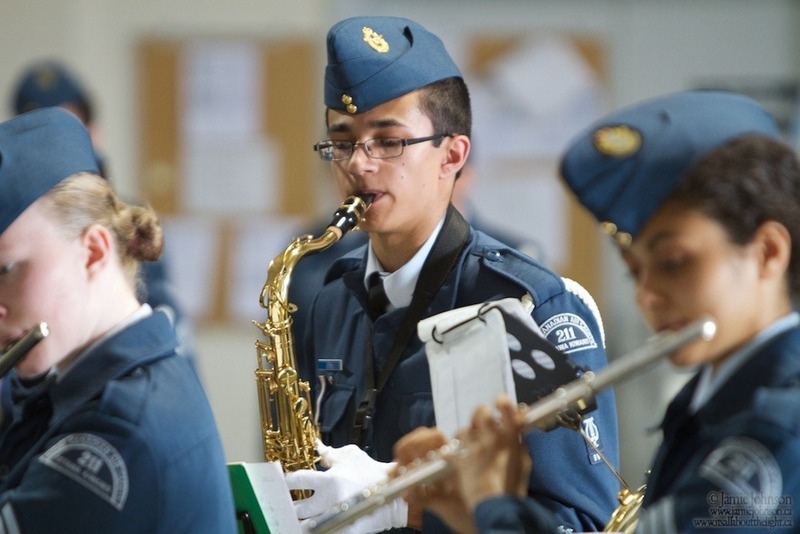 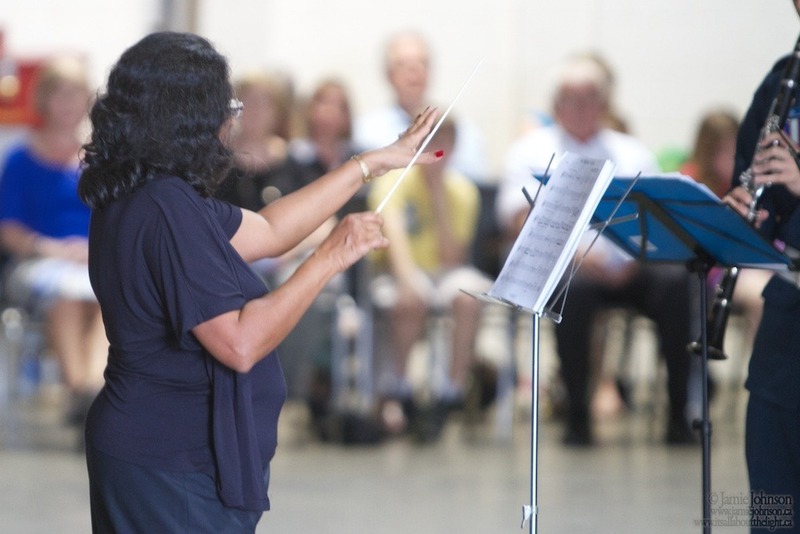 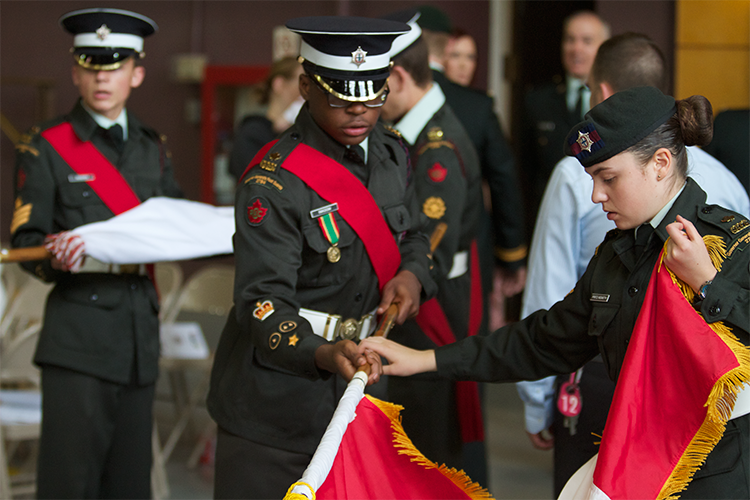 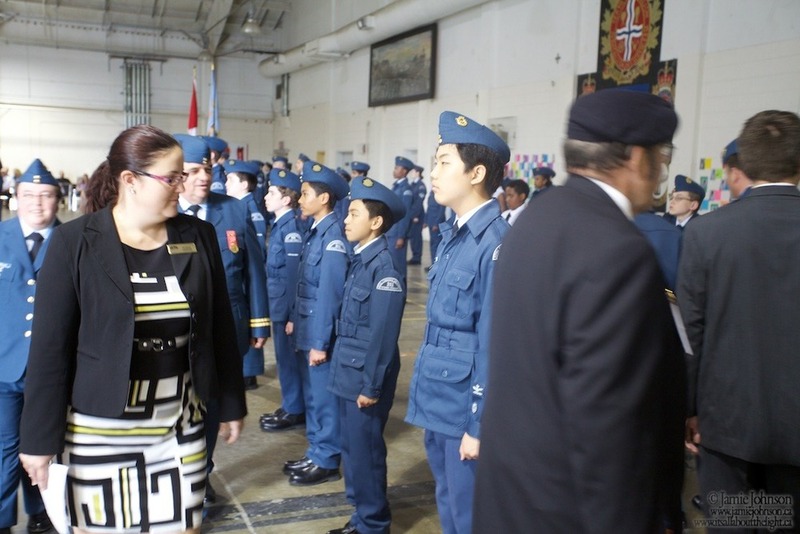 The year end inspection took place at The Holland Armoury at 2100 Walkley Road. 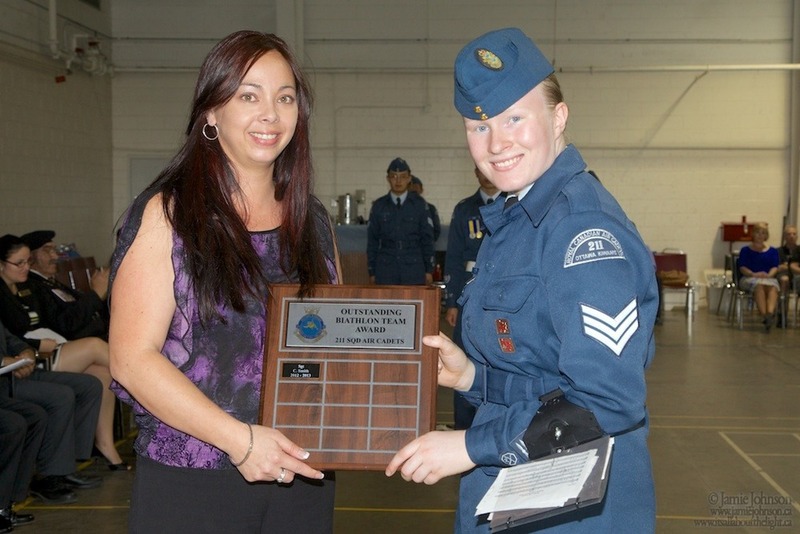 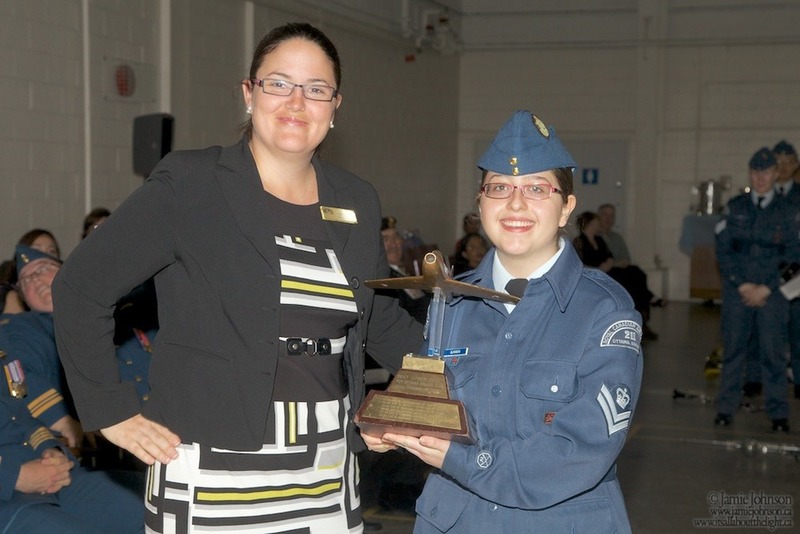 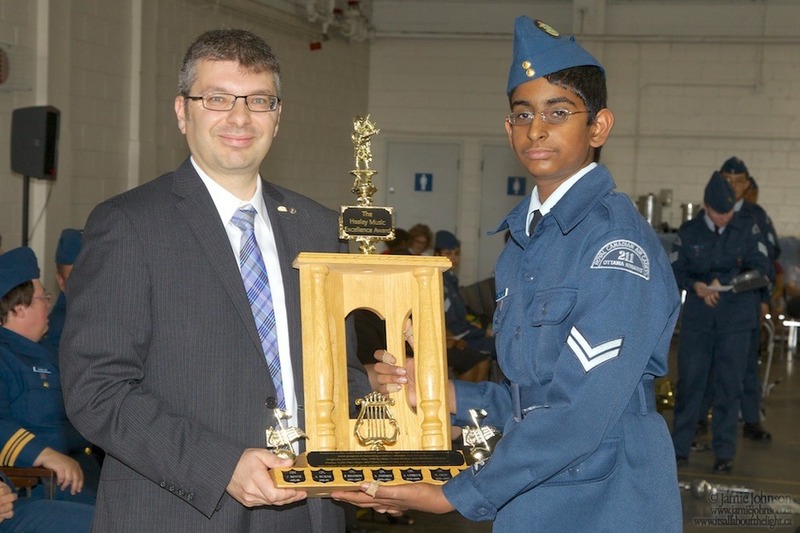 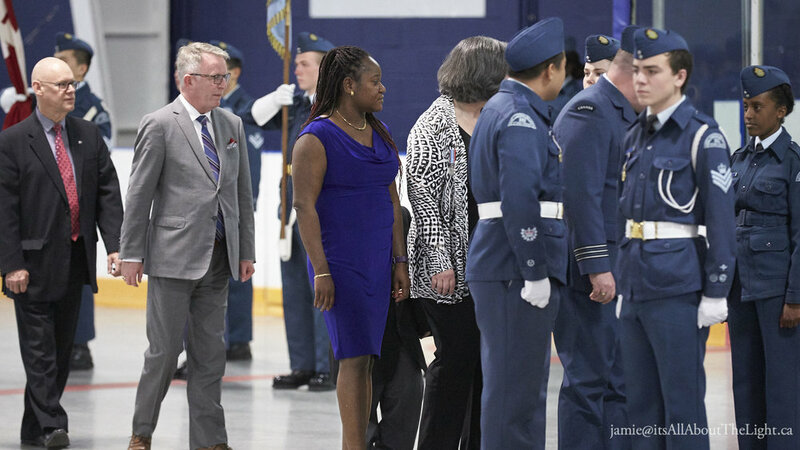 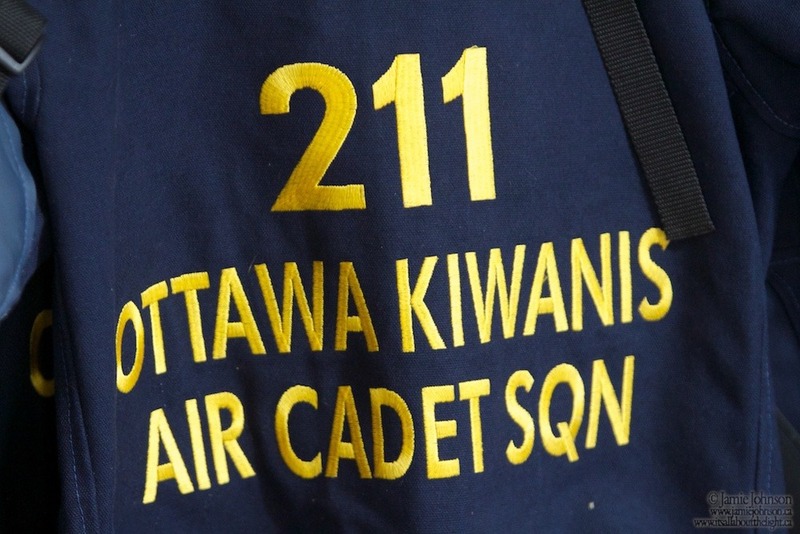 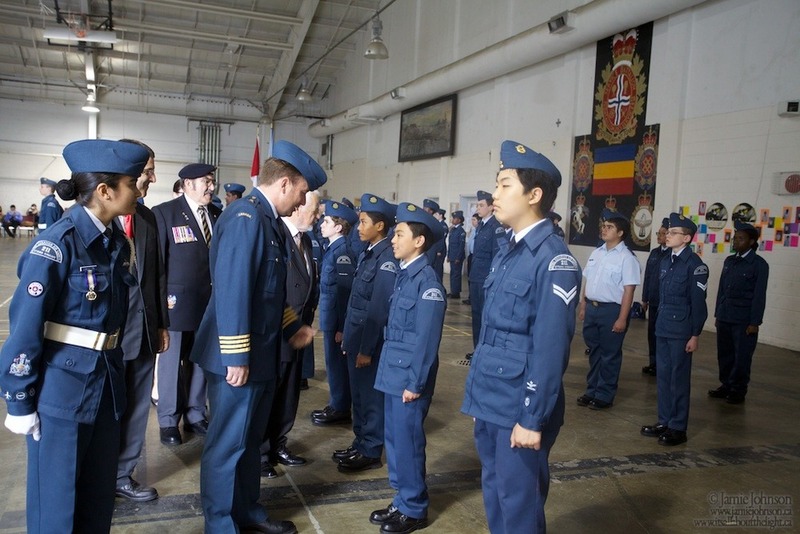 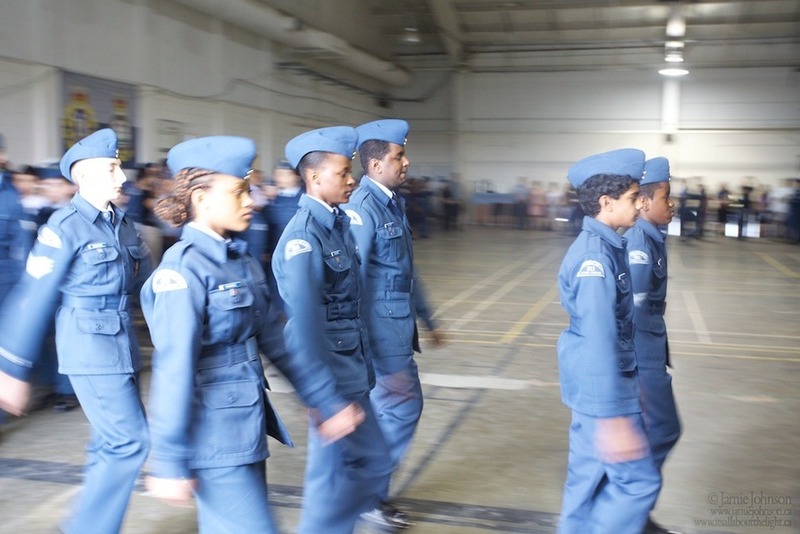 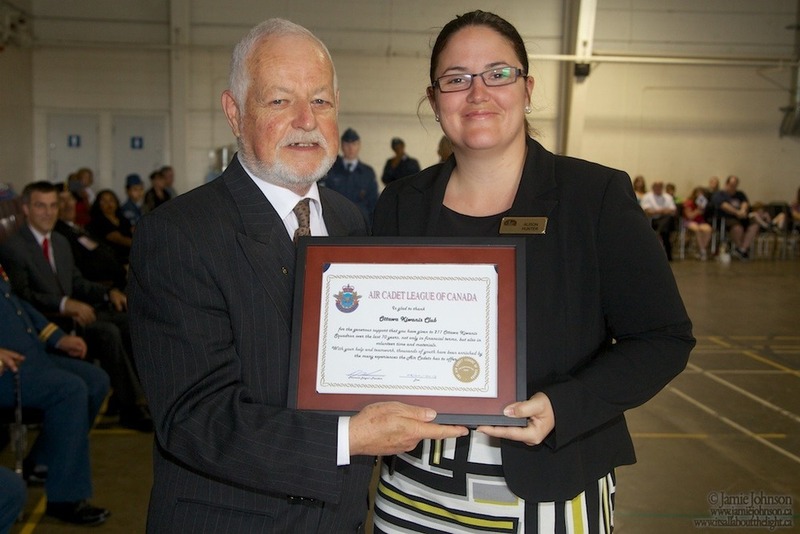 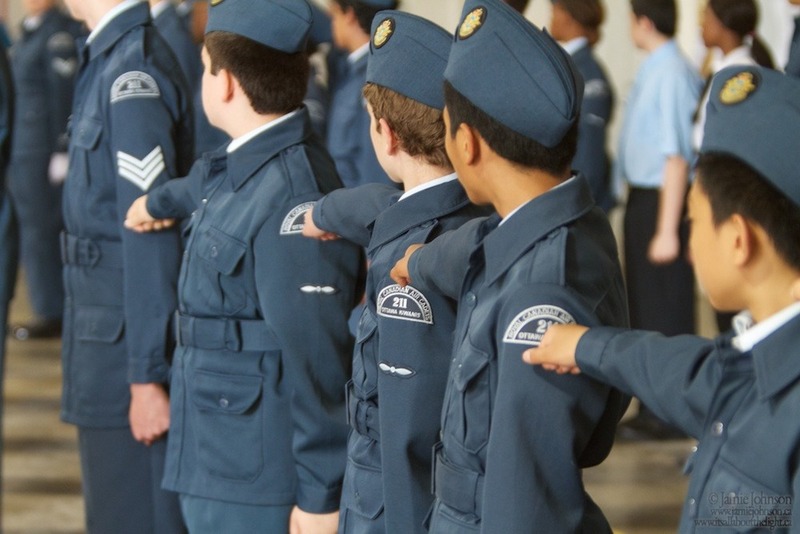 The final inspection for the Kiwanis 211 Air Cadet Squadron is such an uplifting event, watching all the youth who have worked so hard over the year showing off their progress. 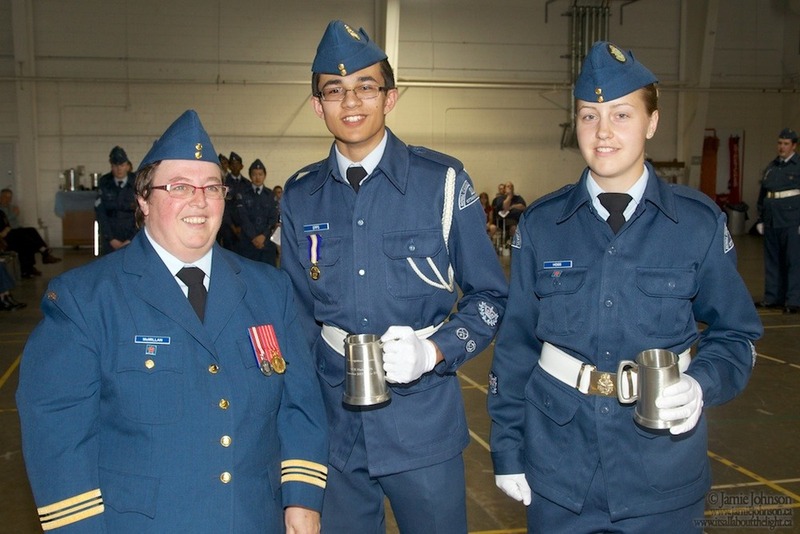 Additional photos are available here.